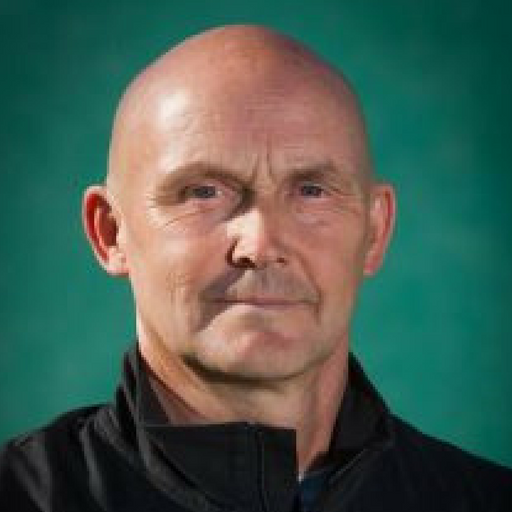 Selected as the 2011 USOC National Developmental Coach of the Year, Ponkka has trained top junior players in the United States and Europe for national, NCAA, ITF and professional competition. He is widely acclaimed as one of the top international junior coaches and has been the driving force behind JTCC’s coaching philosophy since its founding in 1999. Vesa is Senior Director of Tennis at the Junior Tennis Champions Center. His students have won numerous professional and national titles, achieved the #1 ITF Junior World Ranking, several #1 USTA National Rankings, and NCAA All-American honors. He holds PTR, USPTA, and USTA High Performance certifications.